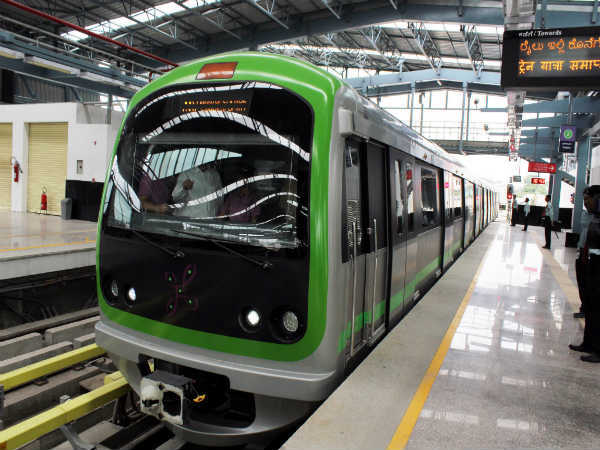 Bangalore Metro Rail Corporation Limited (BMRCL) has released an employment notification calling out aspirants to apply for the post of Director in two different departments namely Project Planning and Electrical. Those interested can check out the eligibility, salary scale, how to apply and the complete details of the government job here. 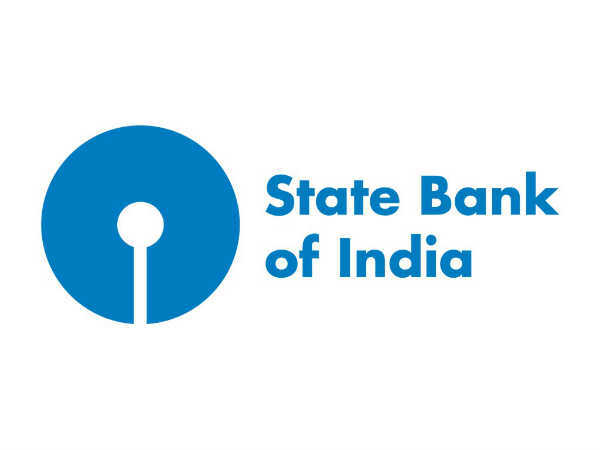 Selected candidates can earn up to INR 3 lakhs per month. The position is on a contract basis for a period of five years. The last date to apply for this government job is Dec 22, 2018. Step 1: Make a biodata that includes your name, father's name, date of birth, postal address, details of qualification and experience. Step 2: Attach self-attested copies of your documents. Step 3: Cover it in an envelope and send it to BMRCL. Superscribe on the envelope, "Application for the Post of Director (Project & Planning) / Director (Rolling Stock, S&T, Electrical)" and send it to Managing Director, Bangalore Metro Rail Corporation Limited, III Floor, BMTC Complex, K H Road, Shanthinagar, Bengaluru-560 027. 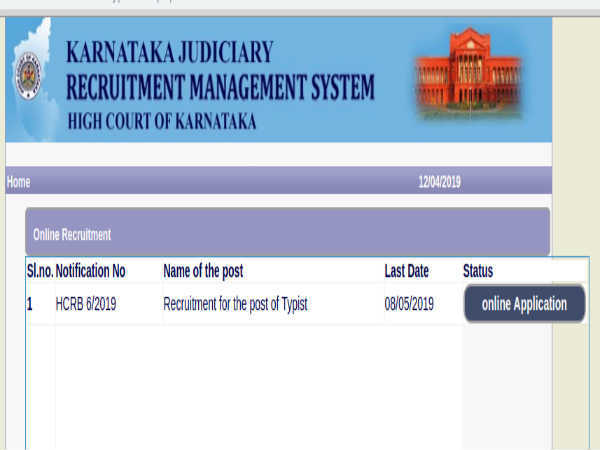 Follow the link - http://english.bmrc.co.in/FileUploads/be1e80_CareerFiles.pdf to read the detailed official notification.